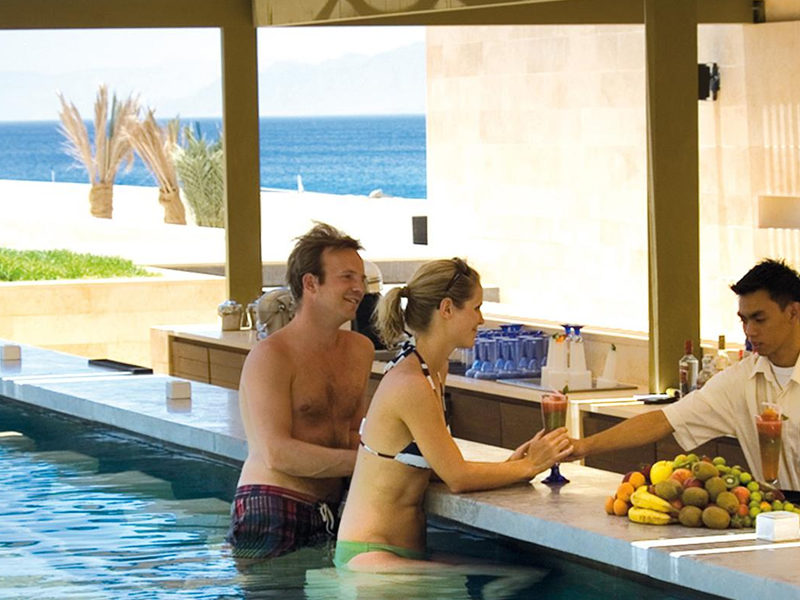 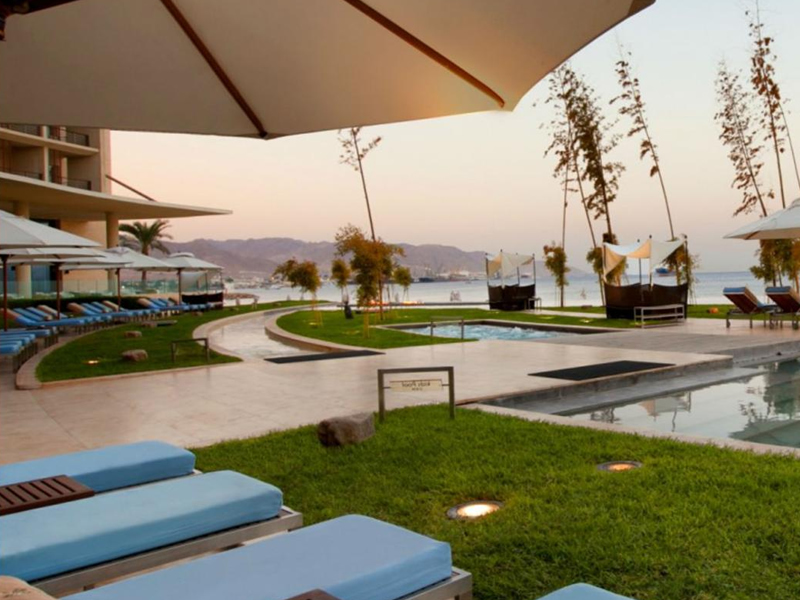 Kempinski Hotel Aqaba in a haven of calm and relaxation in Jordan’s Red Sea resort. 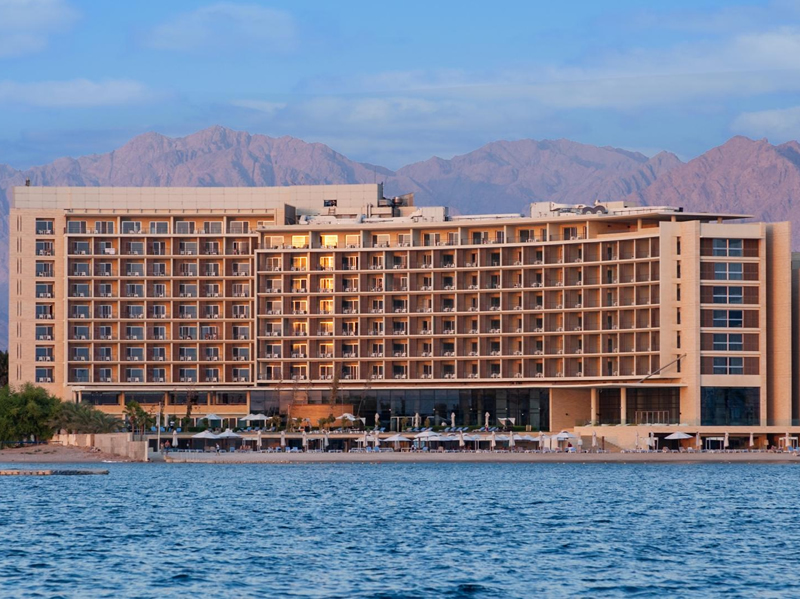 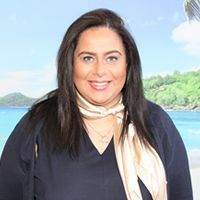 Being one of the premier hotels in Aqaba, this is the ideal hotel for discerning travellers to enjoy luxurious surroundings, fine service and the stunning Red Sea waters. 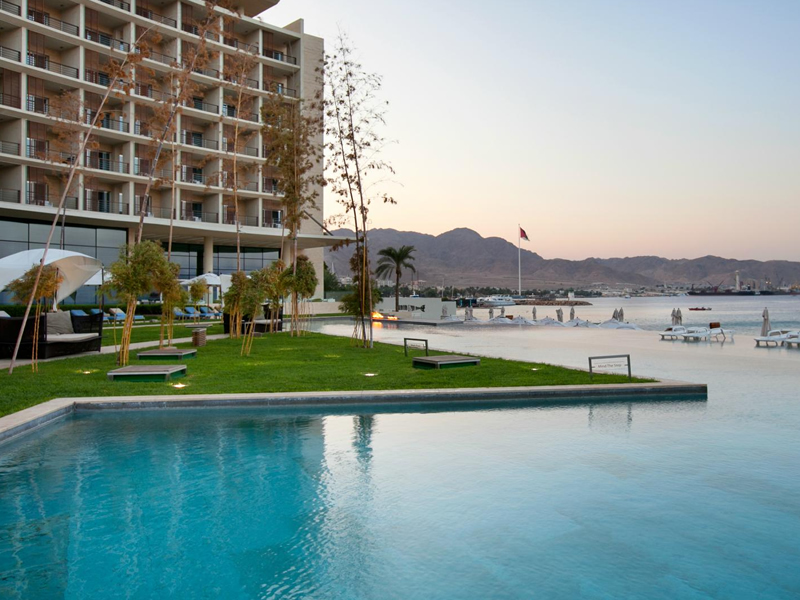 The hotel itself features a stylish multi-layered pool and arguable the best spa centre in Aqaba, ‘Kempinski the Spa’. 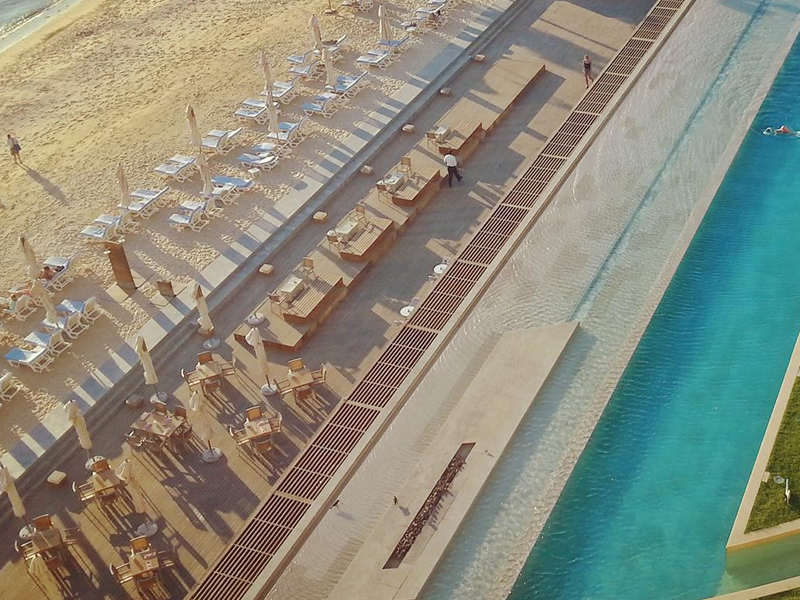 The private beach area is the perfect place to enjoy Jordan’s sun and the crystal-clear waters, with water sports and diving available. 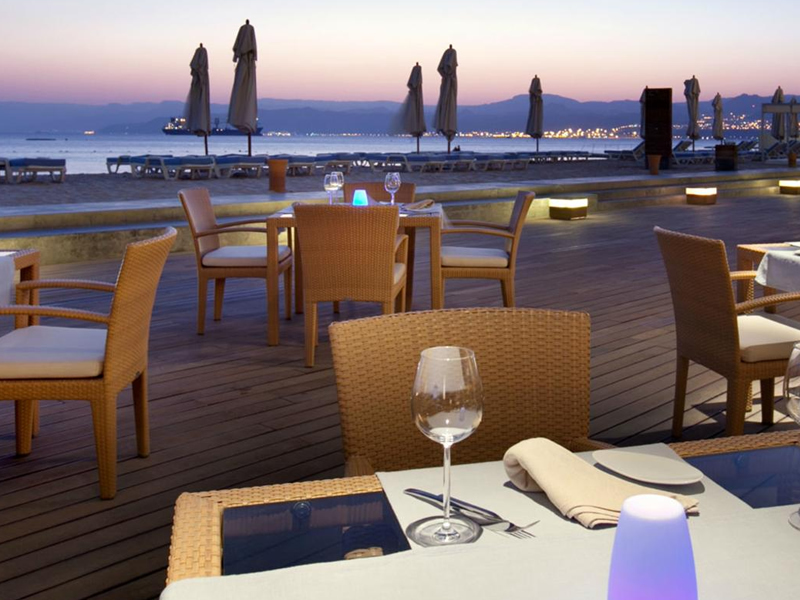 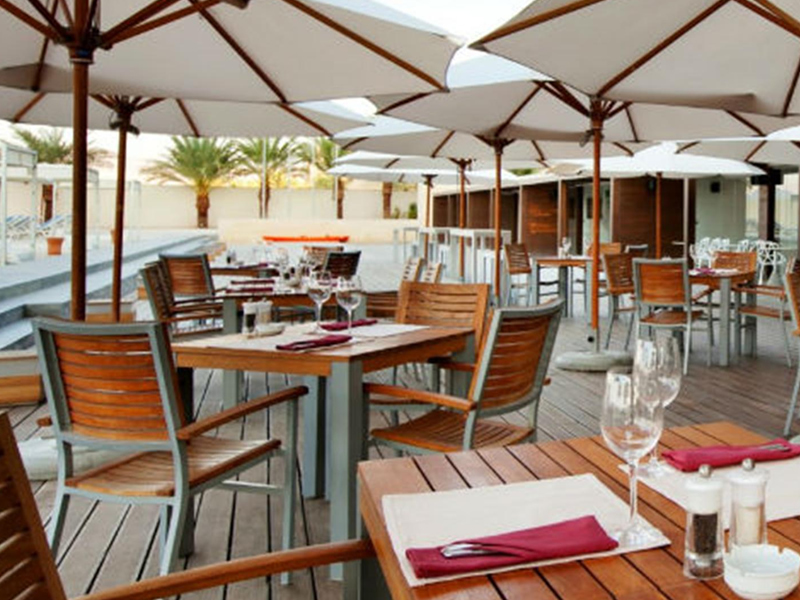 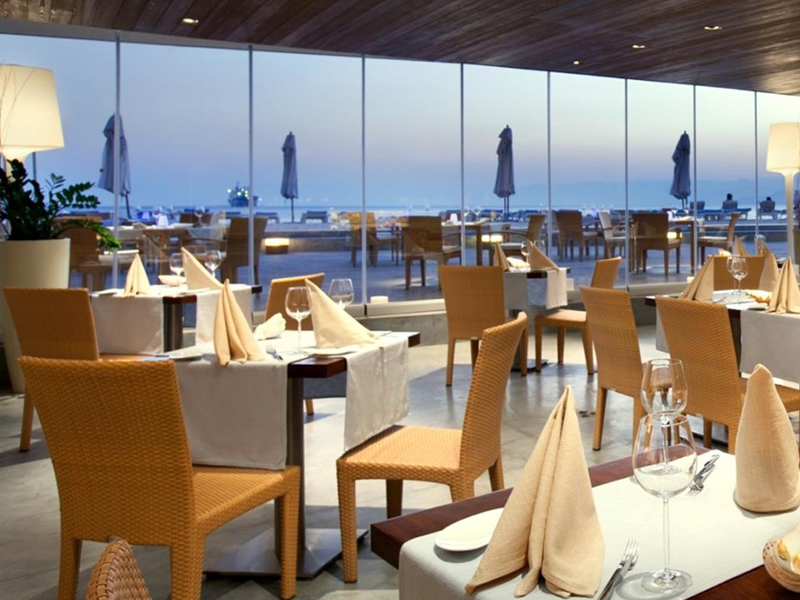 There are 3 restaurants and 3 bars and Aqaba’s main hub is just a short distance away. 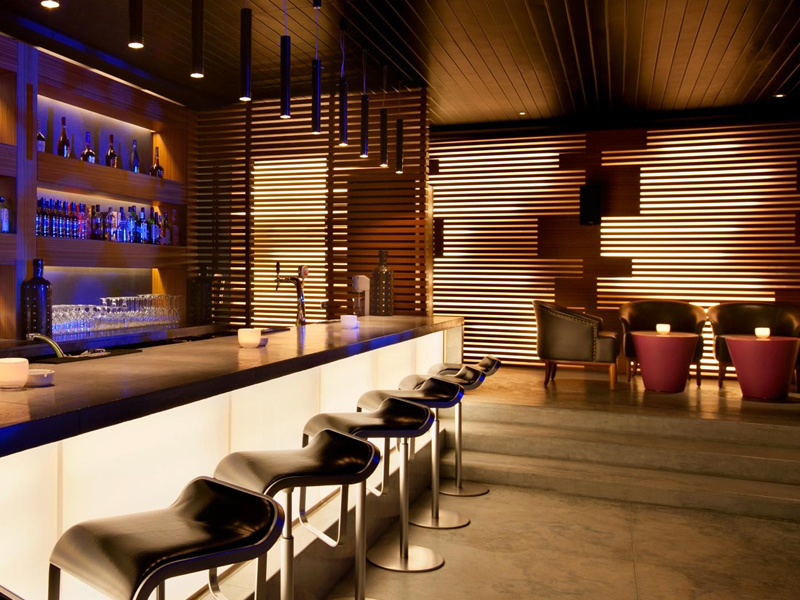 From the lobby to the guestrooms, this hotel is contemporary in design and classy in feel and maintains the very high standards set by all Kempinski hotels. 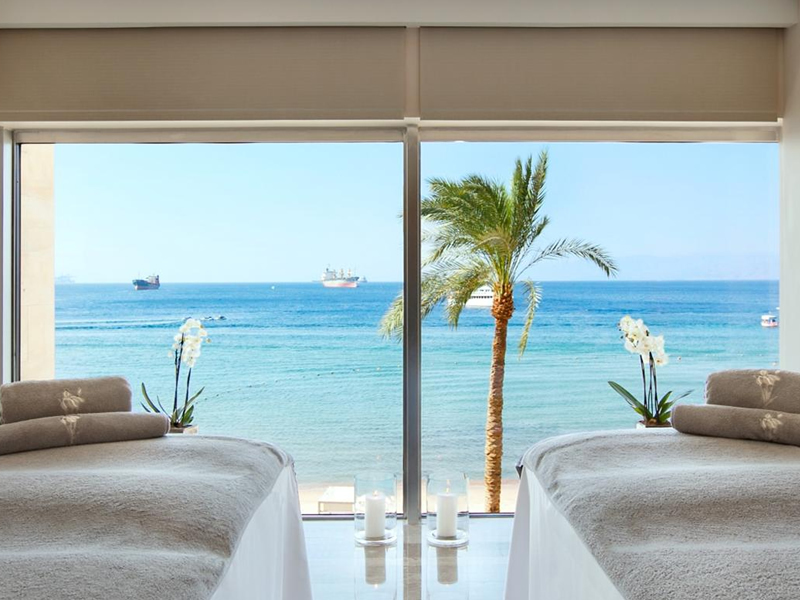 Rooms at this hotel are contemporary and spacious. 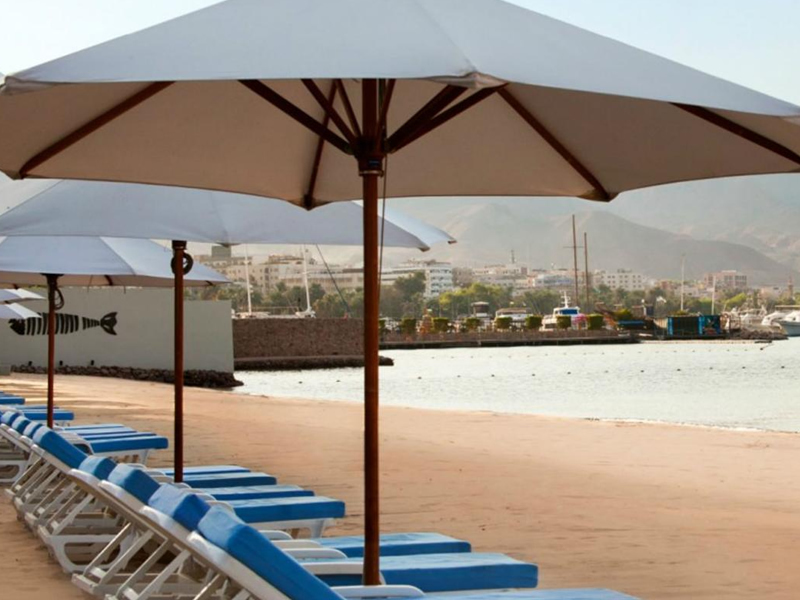 All rooms feature a private balcony or terrace, free Wi-Fi, complimentary mini-bar, air-conditioning, flat screen TV, tea and coffee making facilities and safe.